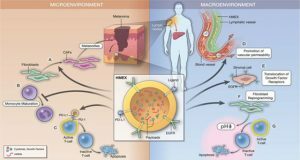 Exosomes, microvesicles, and other extracellular vesicles are released by many cell types, including cancer cells and cancer-related immune cells. 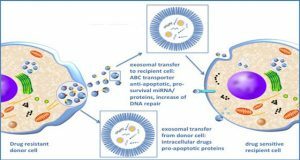 Extracellular vesicles can directly or indirectly facilitate the transfer of bioinformation to recipient cells or to the extracellular environment. 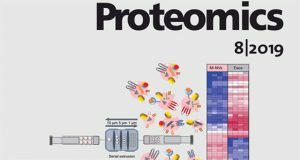 In cancer, exosomes have been implicated in tumor initiation, proliferation, and metastasis. 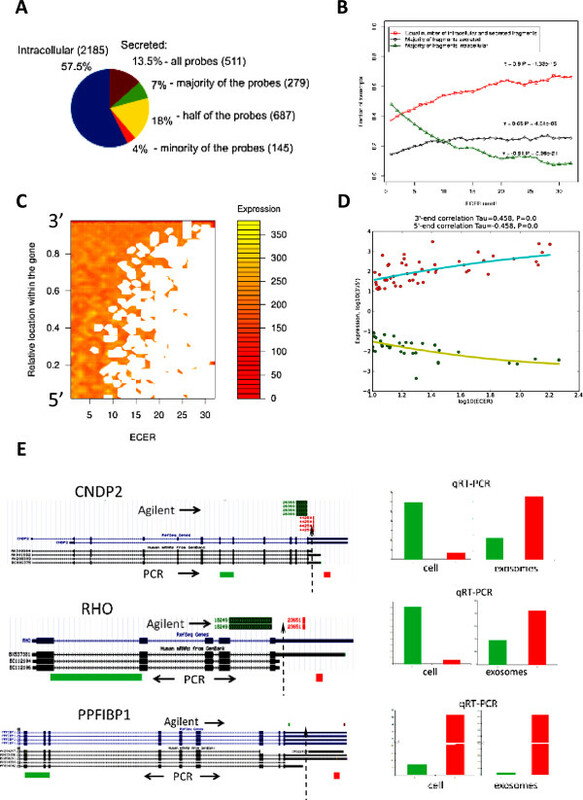 Extracellular vesicles can transmit proteins and nucleic acids that participate in DNA methylation, histone modification, and posttranscriptional regulation of RNA. 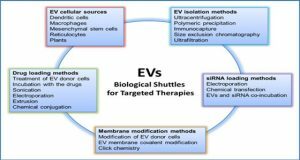 Factors transmitted by extracellular vesicles reflect the donor cell status, and extracellular vesicles derived from tumor cells may be also responsible for altering expression of tumor promoting and tumor suppressing genes in recipient cells. 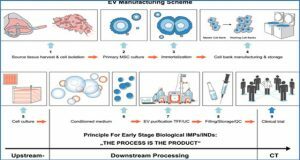 Thus, circulating extracellular vesicles may act as biomarkers of cancer, and detection of these biomarkers may be applied to diagnosis or assessment of prognosis in patients with cancer. 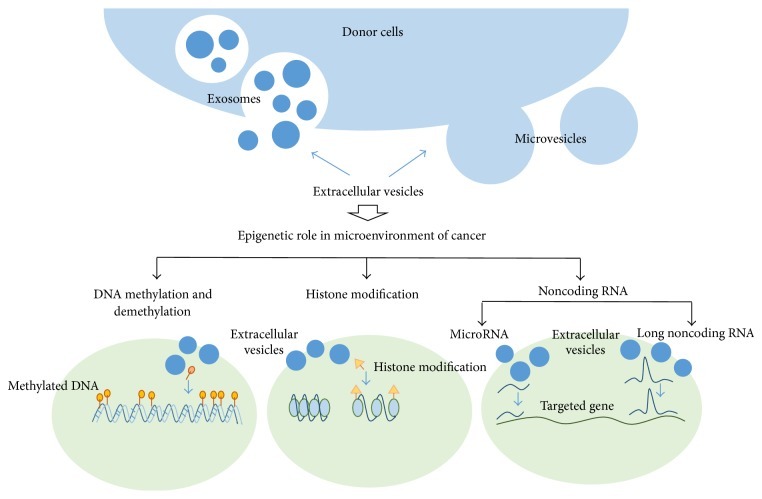 Various extracellular vesicles derived from donor cells play various epigenetic roles in microenvironment of cancer, including DNA modification, histone modification, and noncoding RNA regulations.